CEO OF THE YEAR, 2018 title awarded to Batavia Biosciences! We are pleased to announce that Dr. Menzo Havenga has been awarded the title CEO OF THE YEAR 2018- CONTRACT DEVELOPMENT AND MANUFACTURING. 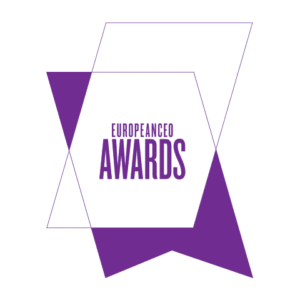 The European CEO Awards organization celebrates global business leaders that are making major strides in their respective fields. The organization recognizes product, service, functional, strategic, and managerial innovation in companies and individuals showing commercial insight and market integrity. The judging panel commented that Havenga stood clearly above the other nominees and hence thoroughly deserves to be the winner of this category. It is the organization’s goal by awarding this distinction to Batavia’s CEO, to “focus the spotlight on your great work and excellent achievements as an example to the rest of your field”.